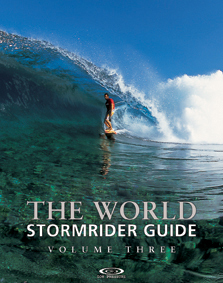 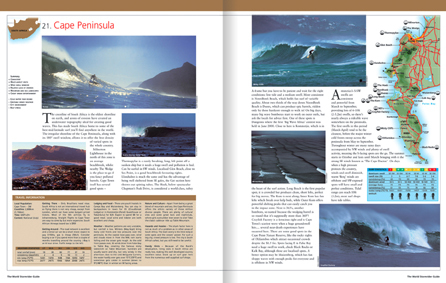 Part three of the trilogy of World Stormrider Guides goes way off the beaten track looking for surf where few have looked before. 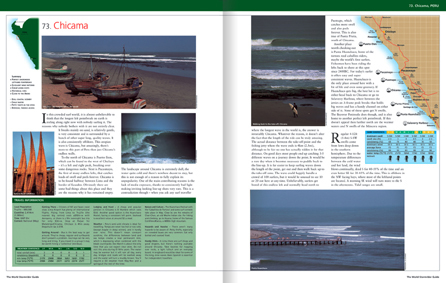 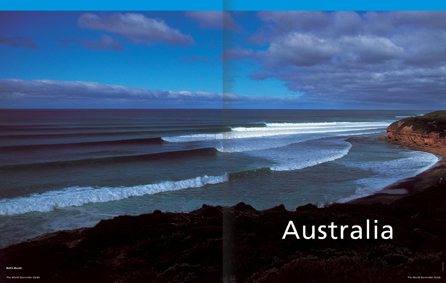 Exploring 80 entirely new surf zones, Volume 3 investigates some of the truly “out there” surfing destinations on the fringes of the known surf world. 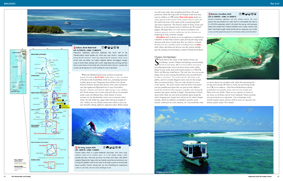 Detailed descriptions of each surf spot are enhanced by the unique Stormrider break symbols and supported by optimal swell and weather statistics, plus all the crucial travelling information. 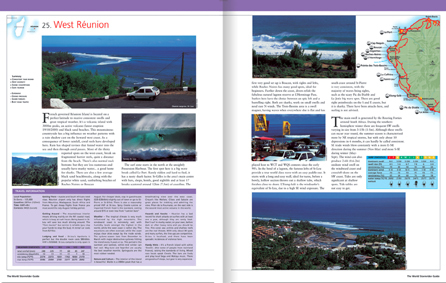 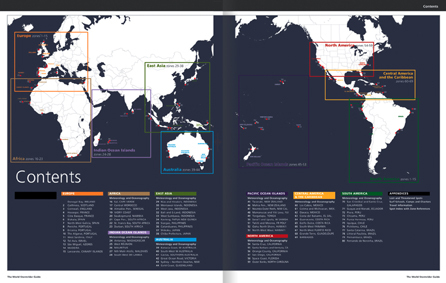 An overview of global Surf Culture looks at the past, present and future of surfing, right across the 9 established chapters. 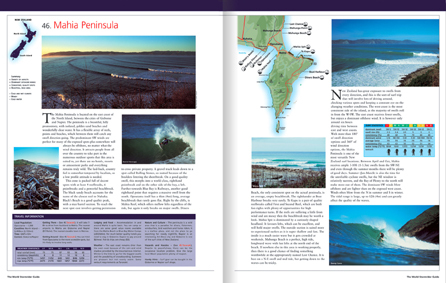 Written by a collaboration of trailblazing journalists and local surf experts combined with awesome images from the worlds leading surf photographers. 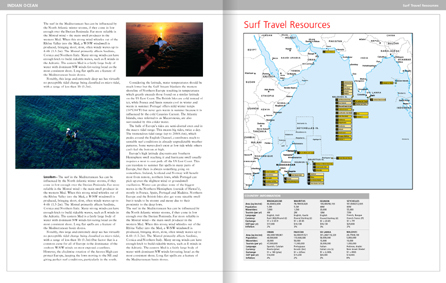 Detailed maps ensure easy navigation for expanding all surfer’s horizons and completes the ultimate set of reference guides to our planet’s surf.